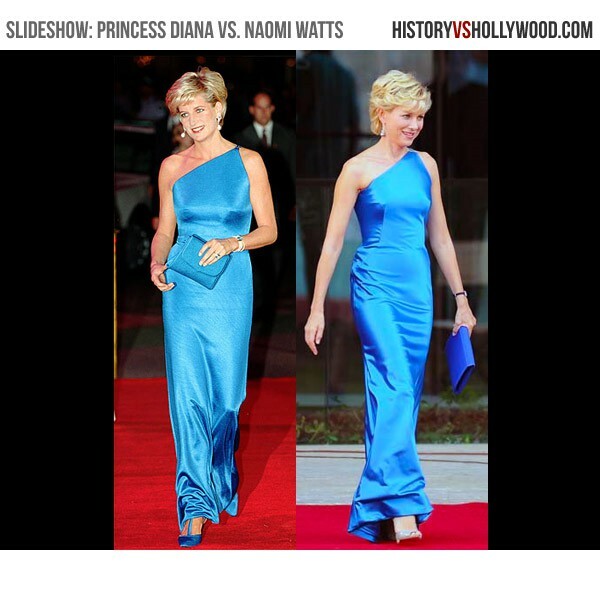 What lengths did the filmmakers go to in order to recreate Diana's famous looks? 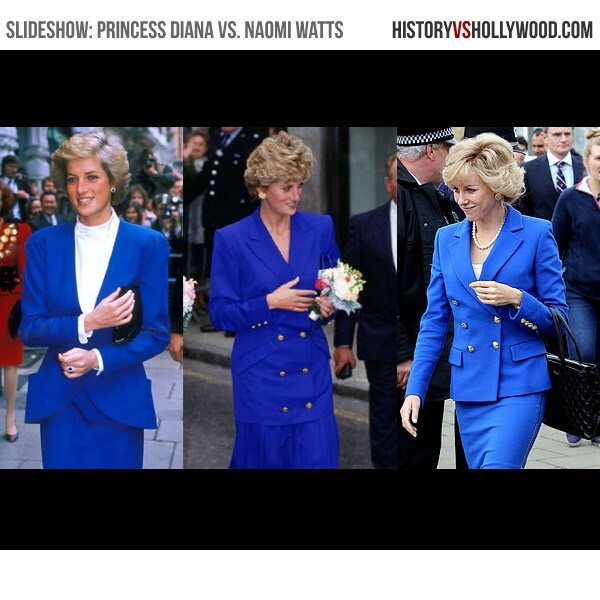 Arguably the most accurate aspect of the Diana movie is the wardrobe, as made evident by the slideshow below. The true story behind the Diana movie reveals that the filmmakers went to great lengths to recreate Diana's iconic looks, even hiring the same designers when feasible. Jacques Azagury, one of Diana's friends and favorite dress makers, was given the task of producing replicas of some of her most memorable dresses. June 3, 1997: Diana wears the sky blue Jacques Azagury beaded gown to see the British National Ballet's performance of Swan Lake at Royal Albert Hall. 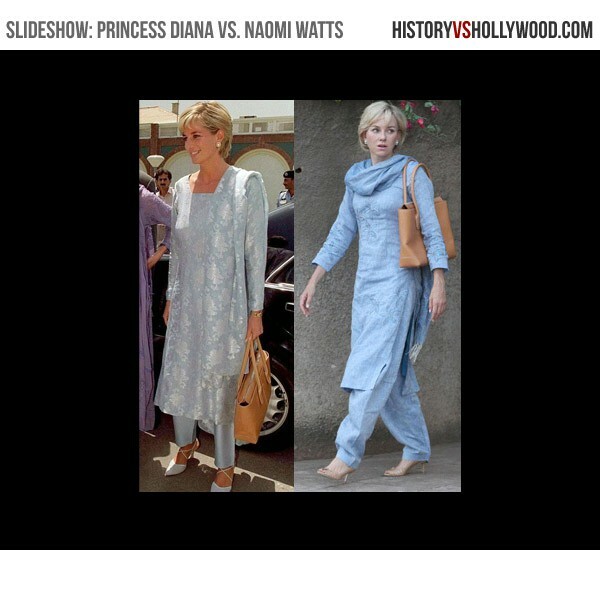 How does the real Dr. Hasnat Khan feel about the Diana movie? In researching the Diana movie true story, we learned that the real Dr. Hasnat Khan has spoken out against the film, stating that it is based on gossip and conjecture from people who knew very little about his relationship with Princess Diana. That includes some of his own relatives. 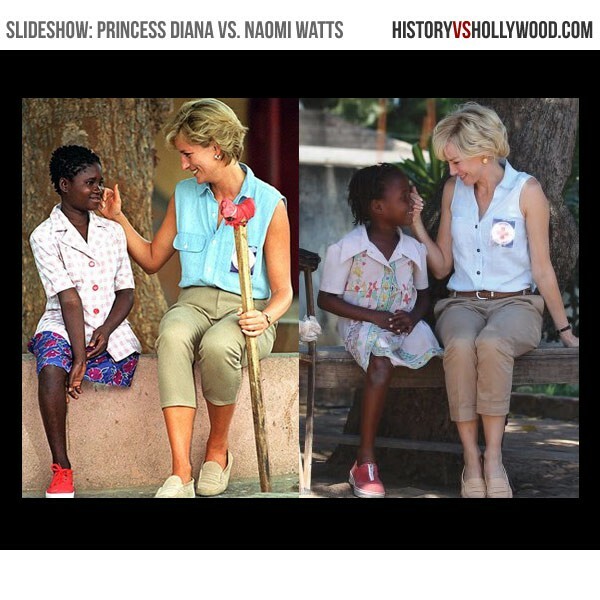 After seeing a still photo of Naomi Watts and Naveen Andrews, who portray Princess Diana and himself in the movie, Khan told the UK newspaper the Mail, "You could tell from that picture that it is all just presumed about how we would behave with each other, and they have got it completely wrong." 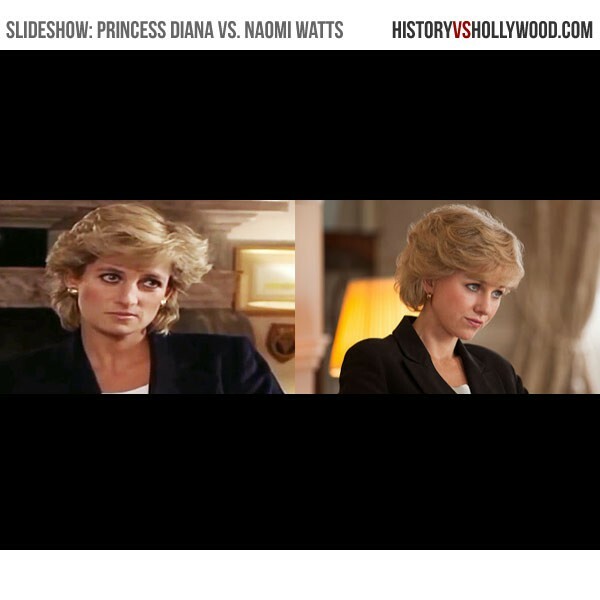 Did the filmmakers consult Diana's former lover when making the movie? No. The UK newspaper the Mail reported that the filmmakers behind the Diana movie repeatedly tried to gain Dr. Hasnat Khan's support and cooperation for the film, with the film's producer even stating that the movie had Khan's "tacit acceptance". However, Dr. Khan tells a somewhat different story. "I haven't spoken to anyone involved in that movie," says Dr. Hasnat Khan. "I have never given my approval for it." Khan says that the filmmakers attempted to contact him a number of times but he rebuffed them. How long did their relationship last? The relationship between Dr. Hasnat Khan and Princess Diana lasted approximately two years, beginning in the late summer of 1995 and ending in June 1997, several weeks before her death on August 31, 1997. Does the director believe that his film paints an accurate picture? 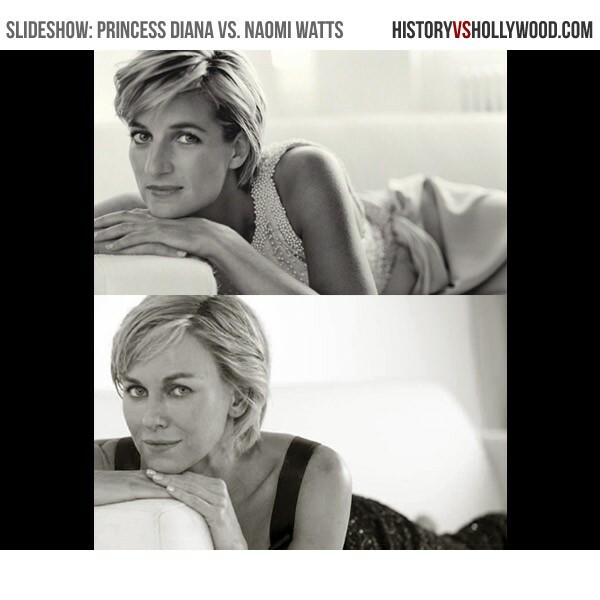 How did Princess Diana and Dr. Hasnat Khan meet? Princess Diana (right) was introduced to the heart surgeon Dr. Hasnat Khan by her friend and acupuncturist Oonagh Toffolo (left). Princess Diana met Dr. Hasnat Khan in a waiting room at London's Royal Brompton Hospital on September 1, 1995 while she was there visiting her friend Oonagh Toffolo's husband. Khan describes her as being "down to earth" and "very flirtatious with everyone." (BBC) Diana returned to the hospital every day during her friend's husband's nearly three week hospital stay following complications from triple bypass surgery. Of course, she was also there to get to know Hasnat too, and the pair went on their first date approximately two weeks after meeting. Hasnat took her to his Aunt and Uncle's home in Stratford-upon-Avon for a visit and to pick up some books. They had dinner and drove back to London together (Vanity Fair). Did Diana really nickname Hasnat Khan 'Mr. Wonderful'? This is widely accepted as being true, despite Diana's use of the nickname being mainly reported by the tabloids and not directly from the princess herself. In a recent conversation, Diana's former energy healer, Simone Simmons, said that shortly after their relationship began, Diana told her, "I think I've met my Mr. Wonderful." (Vanity Fair) It is not clear if this is exactly how the nickname came to stick. Regardless, today Dr. Hasnat Khan is widely known as Diana's 'Mr. Wonderful'. He has not denounced the nickname as being untrue, then again, being called 'Mr. Wonderful' is not something that most people would feel the urgent need to correct. 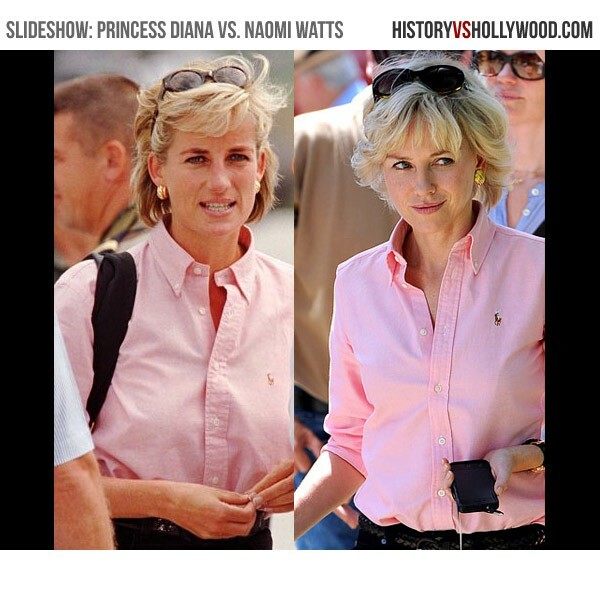 What did Princess Diana see in Dr. Hasnat Khan? Khan was someone that Princess Diana felt she could trust and who would not use her. According to the September 2013 Vanity Fair article "Diana's Impossible Dream" by Sarah Ellison, Diana reportedly told a friend during the summer of her death, "Everybody sells me out. Hasnat is the one person who will never sell me out." When they first met at the Royal Brompton Hospital in 1995, Diana's friend Oonagh Toffolo (pictured above) recalls that upon being introduced to Diana in the waiting room, Dr. Hasnat Khan nodded and left to attend to his work, barely acknowledging the woman he had just met. "It is doubtful if in her entire adult life Diana, the Princess of Wales, had ever made less of an impression on someone!," Toffolo stated in the Mirror following Diana's death. After the doctor left, Princess Diana turned to her friend to comment on how gorgeous he was. Did the relationship really end because Khan couldn't handle the media intrusion? The real Dr. Hasnat Khan had a heavy mustache when Diana met him, pictured here circa 1996.
Who officially ended the relationship, Diana or Hasnat? Was Diana stripped of her title when she divorced Prince Charles? What did Princess Diana get in the divorce settlement with Prince Charles? Despite losing her HRH (Her Royal Highness) title in the divorce settlement, the AP reported that Charles agreed to pay Diana a lump sum of $26.35 million, and roughly $620,000 a year to run her private office. The exes also agreed to share custody of their two sons, William, 14, and Harry, 11. Did Princess Diana really date Dodi Al Fayed to make Hasnat Khan jealous? Was Hasnat Khan interviewed by the author of the book that the movie was based on? No. The movie's producer Robert Bernstein was quoted in the Mail as saying, "Kate Snell has met Hasnat two or three times and they got on very well. He trusted her to the extent that he allowed her to meet his family and his friends and it's through that relationship that we were able to move forward, and we're confident that there is a sort of tacit acceptance from his family and Hasnat that what we are doing is OK."
Diana's secret companion, Dr. Hasnat Khan, in 2012. The real Hasnat Khan fired back at the producer's statement, saying, "It is a complete lie. I haven't spoken to anyone involved in that movie. I have never given any approval for it. I have never met or talked or written to Bernstein and I have never given any approval in a direct or indirect manner." With regard to Kate Snell, the author of the 2001 book that the movie was based on, Khan says that she approached him once in the late 1990s at the Royal Brompton Hospital where he was working at the time. They had coffee. "I told her I had nothing to say to her at all," says Khan. When she asked for permission to speak to his relatives, he told her that he couldn't stop her from doing so, but he would not give her their addresses and phone numbers. Khan says that he has never read the book. "I really don't know how she got her information because even my very close friends didn't know what was going on between me and the Princess." What happened to Dr. Hasnat Khan after Princess Diana's death? Dr. Hasnat Khan is spotted at Princess Diana's funeral in 1997. Pictured at left, Dr. Hasnat Khan is shown at the funeral service for Diana, Princess of Wales, held at Westminster Abbey on September 6, 1997. He has never shared the details of his relationship with Diana, which many have considered to be a lasting sign of love and respect for the late princess. In exploring the Diana movie true story, we discovered that as of 2012, Hasnat Khan had been in two relationships since Diana. The first was a 2006 arranged marriage to 29-year-old Hadia Sher Ali, the daughter of a noble Afghan family. That relationship ended in divorce in 2008. The second was a long-distance relationship with a Greek heart doctor 21 years his junior, which came to an end when the distance became too much of a strain. What does Hasnat Khan think would have happened if Diana hadn't died? 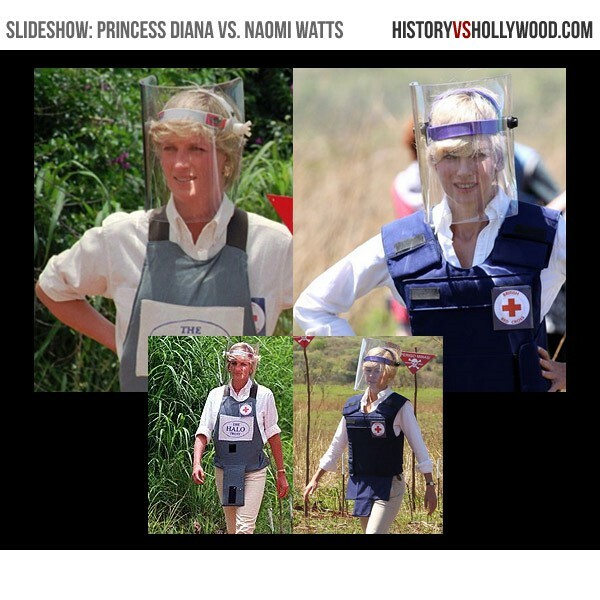 Watch the actual video of the real Princess Diana walking through the Angolan land mine field and view her famous 1995 Panorama interview. In 1997, the real Princess Diana traveled to Angola to raise awareness for land mine clearance. This footage shows her walking through a partially cleared mine field and detonating a land mine. 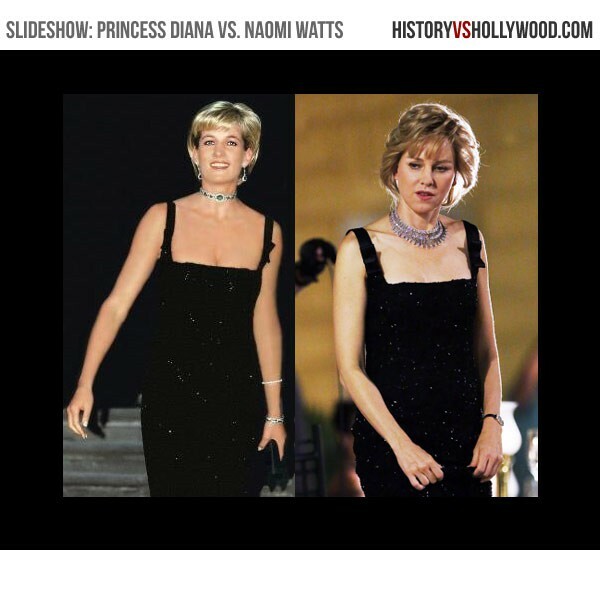 The highly publicized moment was recreated for the Diana movie starring Naomi Watts. Diana talks about her struggles with living up to her duties as the Princess of Wales. She also talks about battling depression that led to self-mutilation and a struggle with bulimia, both the result of dealing with the anxiety caused in part by a troubled marriage. It is one of her most well-known and candid interviews. View a news report featuring footage of Princess Diana watching a young boy's heart operation at Harefield Hospital in London in 1996. She observed the four-hour operation in the operating room dressed in a surgical masked and gown. In the video, Diana says that she gains much more insight and knowledge from actually seeing what the doctors and nurses do. Chain of Hope, a charity Diana was involved with, made the surgery possible by bringing the boy from Cameroon to the UK where the operation could be performed. Princess Diana narrates this footage from her 1997 trip to Angola to raise awareness for the clearing of land mines. The princess talks to the innocent victims of land mine explosions. At one point, we see her twice push away the microphone of a reporter, whom she felt was being too intrusive toward one land mine victim. Watch the Diana trailer for the film that explores that last two years of Princess Diana's life, specifically her secret intimate relationship with Dr. Hasnat Khan, a heart surgeon. Actress Naomi Watts portrays the late princess and actor Naveen Andrews (TV's LOST) portrays Dr. Khan.